Back Lot Music will release The Boxtrolls – Original Motion Picture Soundtrack digitally and on CD September 23, 2014. The album features an original score for the Focus Features and LAIKA family event movie by Academy Award®-winning composer Dario Marianelli (Atonement) and an original song by Eric Idle (of Monty Python fame), plus classic songs performed by the group Loch Lomond. 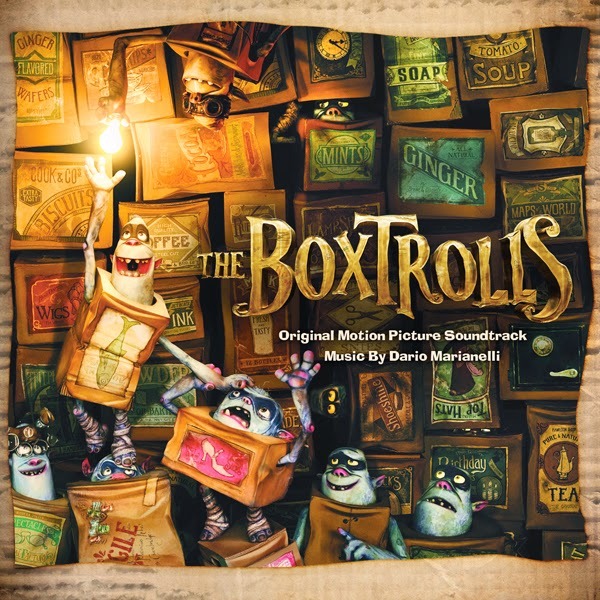 The Boxtrolls is the first animated feature that Oscar® winner Dario Marianelli has scored, and he began his work notably early in the production process. 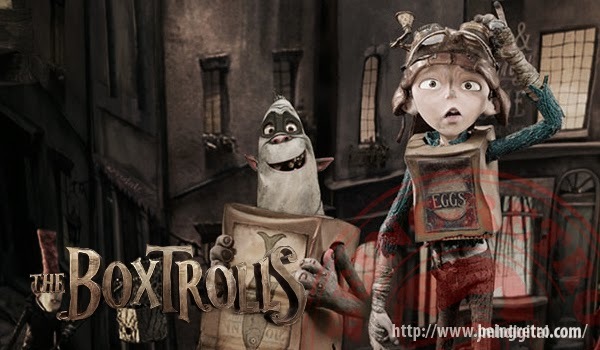 Focus Features will release The Boxtrolls, the new movie from animation studio LAIKA, the creators of the Academy Award®-nominated Coraline and ParaNorman, in theaters nationwide on September 26, 2014. The Boxtrolls – Original Motion Picture Soundtrack will be available digitally and on CD September 23, 2014. A vinyl version of the soundtrack will be released at the end of 2014.